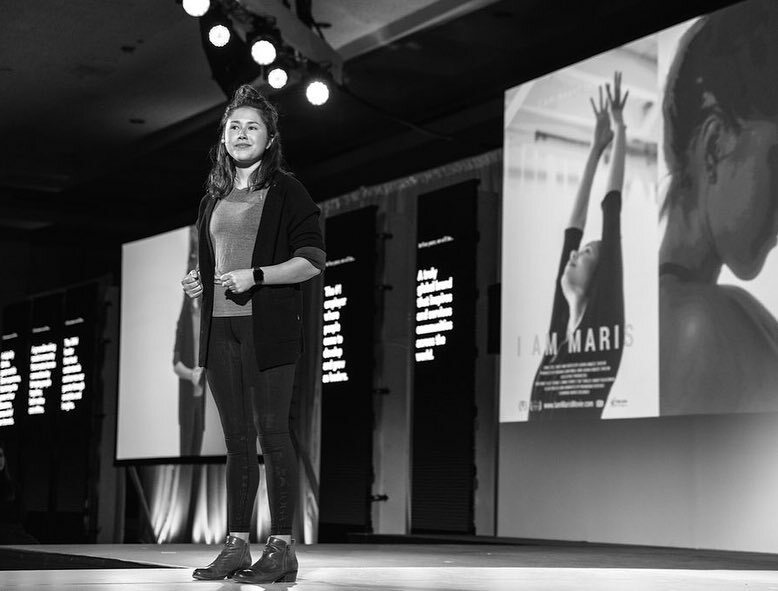 Photo by Danielle Mika, lululemon Leadership Summit 2019. Maris will be speaking at this Mental Health Summit presented by the Marin County Youth Commission. True Food Kitchen of Walnut Creek, CA will be opening their restaurant doors to host our morning yoga class. This will be a unique experience, as you will be wearing silent disco headphones during your practice for an immersive 75min yoga flow. You will be lead through a class where distractions are thrown out the window for you will only be able to hear the teacher's voice and the musical sounds that bring you to final resting pose. Enjoy yoga taught by Malia Hill, Adesina Cash, and Maris Degener down on the field, then stay for food, fun, and a great game. The Poppy Jasper International Film Festival is an annual event produced by volunteers as part of Poppy Jasper, Inc., a 501(c)(3) nonprofit organization. REAL and Jewish LearningWorks present "I am Maris"
This screening of the movie is co-presented by REAL at Rodef Sholom and Jewish LearningWorks. Celebrate the opening of Santa Cruz’s latest nourishing gathering space. Sip bubbly, kombucha, house signature bone broth, and Verve coffee. Enjoy vendor booths from Ducks and Dragons paleo bakery, bubbles and sips by Dry Farms Wines, Coffee Art demo by VERVE, the best kombucha around by Vida Juice, and more. An encore screening of I AM MARIS by the Santa Cruz Film Festival at the Hotel Paradox ballroom as part of their Third Thursday Film Series. Stay after for a Q&A.